Peter Jeffrey ("Jeff") Leroy Dujon (born 28 May 1956) is a retired West Indian cricketer and current commentator. He was the wicketkeeper for the West Indian cricket team of the 1980s, an athletic presence behind the stumps as well as a competent lower-order batsman. 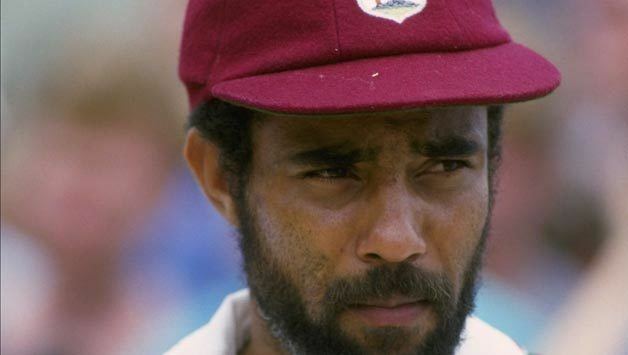 Dujon made his first-class debut in 1974, going on to play 200 first-class matches for Jamaica and the West Indies in a career that lasted nineteen years. He scored nearly 10,000 runs at an average approaching 40 runs per innings, an impressive statistic when compared to other specialist wicket-keepers over time, as well as completing 447 catches and 22 stumpings. 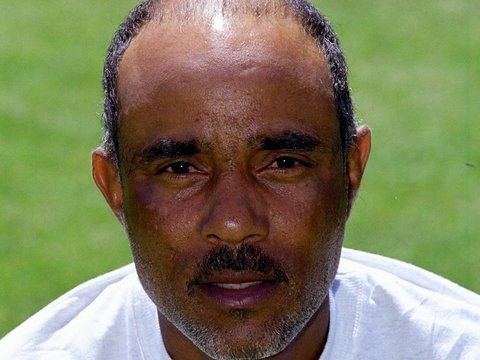 Dujon was one of five Wisden Cricketers of the Year in 1989 and since retiring as a player in 1992, has worked as assistant coach to the West Indies national team and in development of young cricket players in his native Jamaica.